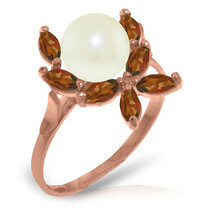 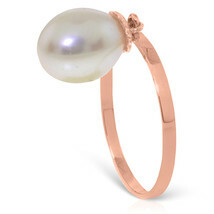 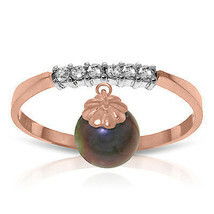 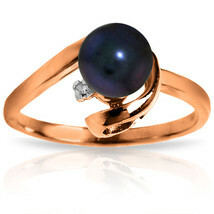 Enjoy this chic rose gold ring with a natural diamond and black pearl. 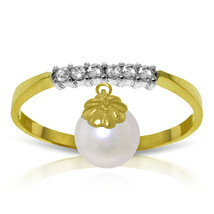 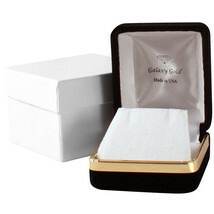 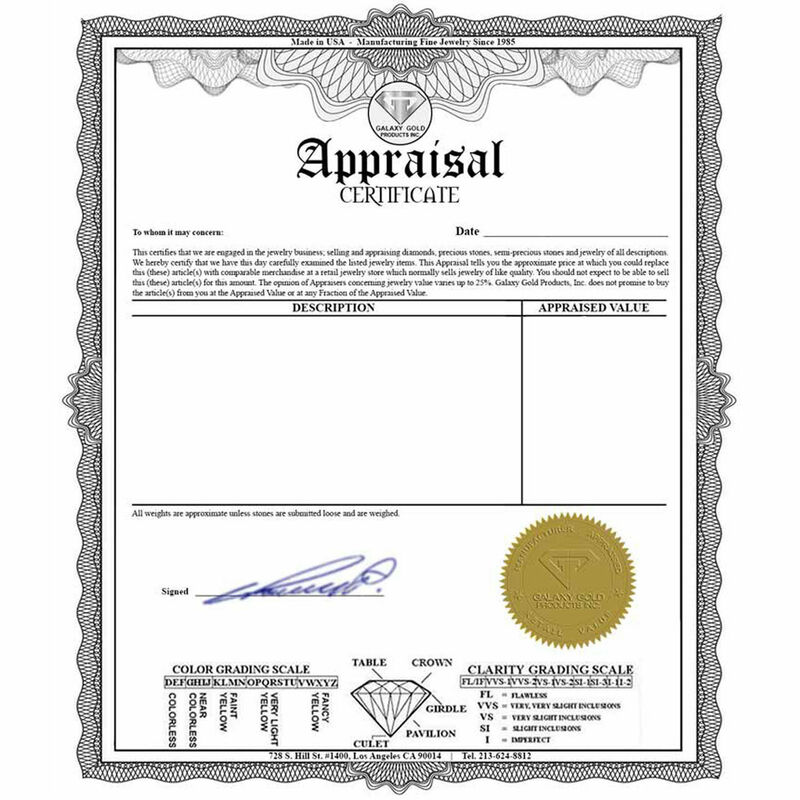 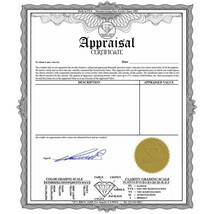 This chic and modern design uses only the highest quality 14 karat gold. 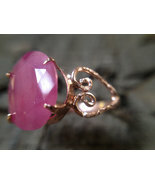 The ring comes in a selection of colors. 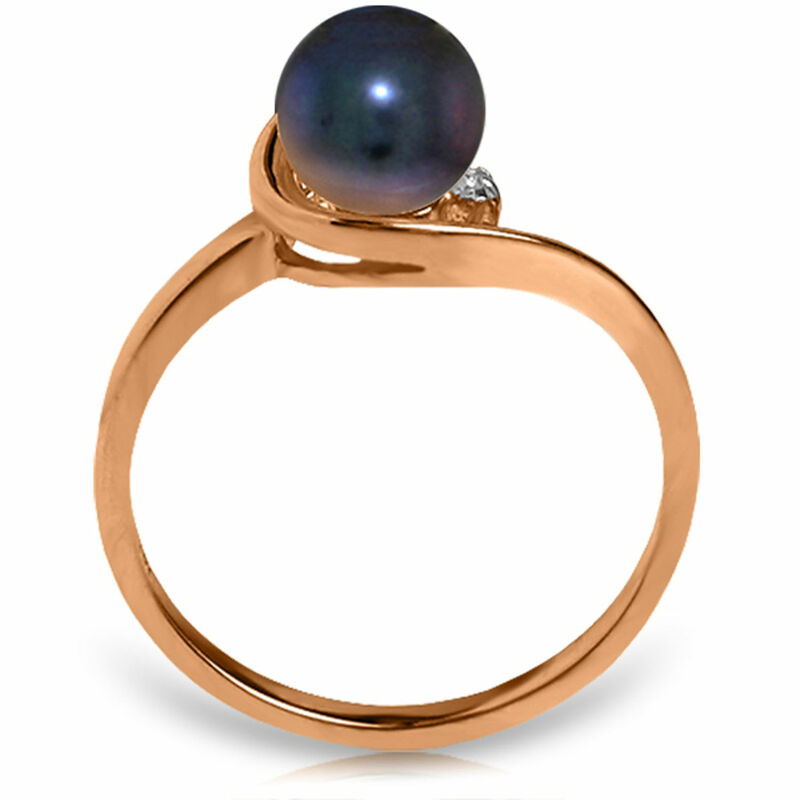 The natural black pearl will look striking against the white gold, yellow gold and rose gold options because black goes with every color. 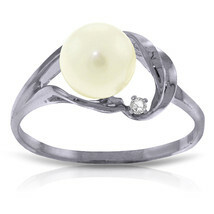 The natural black pearl is the captivating feature of the ring. 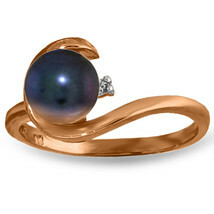 The black pearl is instant chic with a dash of edge. 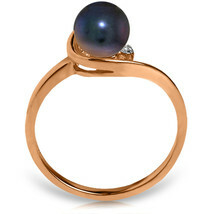 Like a true pearl, the natural black pearl is cut in a classic and clean round shape. The small adjacent round cut diamonds adds a hint of cutesy glamour and makes the ring wearable.